It’s always tough being a beginner. It’s hard to know where to start, what to learn, and where to go for help. 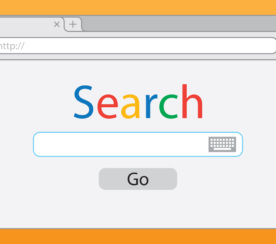 To aid those embarking upon their adventures in paid search, here’s a list of recommended resources and conferences. Get ready to be a PPC pro in no time. As the number one beneficiary of your PPC activity (and dollars), Google doesn’t neglect the chance to get you up to speed on the AdWords action. 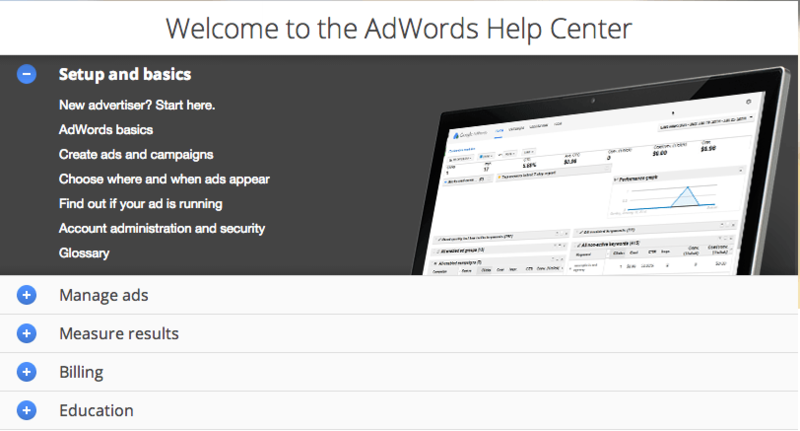 Browse their AdWords Help Center to learn the ropes. PPC University is a super in-depth, giant collection of PPC resources, organized into sections for beginner, intermediate, and advanced PPC users. While I’m a little biased since this is a WordStream creation, this is a course we’ve spent a lot of time on and are very proud of. There is lots of juicy info here! Search Engine Land’s PPC Academy provides an insanely comprehensive collection of PPC education resources, starting with PPC basics and ending with an exam. The only downside is this course was created in 2010, so some of this info probably isn’t valid any more, but it’s still a great place to start on your PPC journey. Sign up for a Certified Knowledge membership and get access to +150 valuable AdWords video lessons and an assortment of helpful PPC tools. Start with the free seven day trial and see just how much you can learn. Interested into delving into LinkedIn Ads? Start off by reading the LinkedIn Ads Playbook and the LinkedIn Ads Optimization Guide, two official ebooks from LinkedIn Ad Resources. You’ll also find a collection of case studies and FAQs. Twitter offers a ton of information for businesses wanting to learn more about Twitter. Whether you need a recap on the Twitter basics, or are considering paid ads on Twitter, there’s plenty to chew over at the blue bird’s business nest. Bing has a nice selection of PPC learning resources for those just getting their feet off the ground. 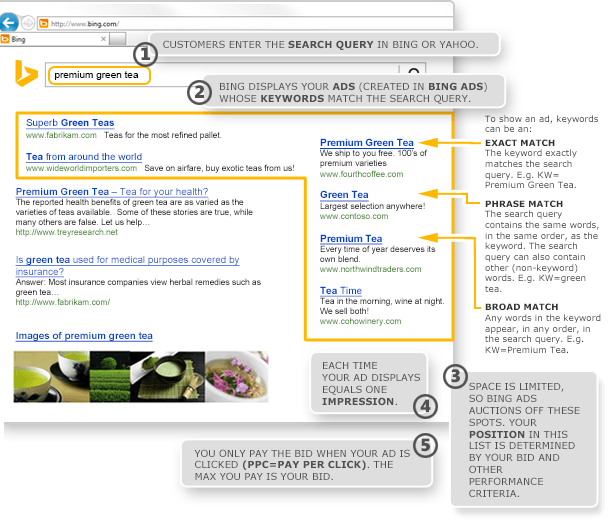 Naturally, a lot of this material is focused on Bing Ads, but there’s good general info as well. 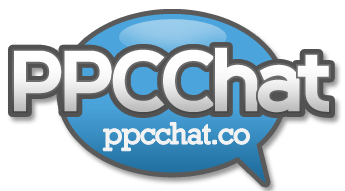 PPCChat is a weekly Twitter chat that brings together PPC specialists and online marketers across the world. Occurring Tuesdays at 12 PM EST (GMT-5) and using the #PPCChat hashtag, participants discuss a wide range of PPC topics. Within this forum, knowledge is shared and debates ensue in order to educate and enlighten the PPC community. The hashtag is also used throughout the week to ask questions, share blog posts, and to present PPC news and information. You can read past chat logs here. 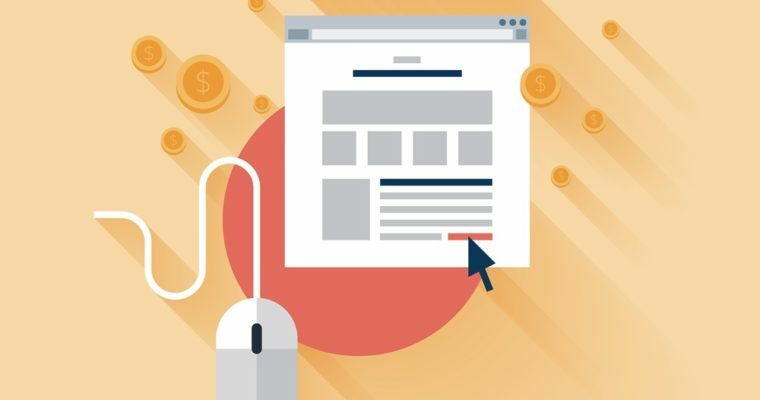 HubSpot Academy offers basic advice for paid search greenhorns. Learn how to set up an AdWords account and start a campaign with guides and video training. Some content is geared specially towards existing HubSpot customers, while other content will be helpful for everyone. Don’t miss Perry Marshall’s e-course on finding success with Google AdWords. Sign up to get this online course delivered via email. The e-course includes recommended tools, a Google AdWords cheat sheet, and other great info. 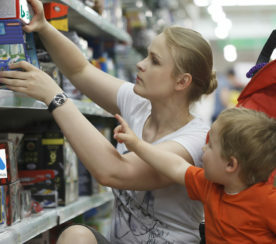 Melissa Mackey’s blog, Beyond the Paid, is another great PPC resource you’ll want to check out. 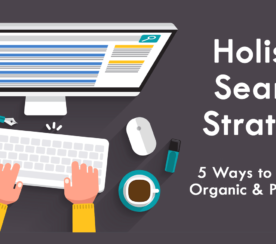 Her PPC strategy section is full of great insight for advanced users and newbs alike. 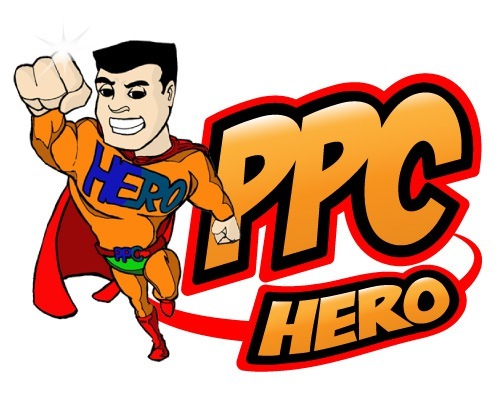 PPC Hero is a widely respected resource for all things PPC. Check out their blog, including their Basic PPC Strategies section, which should be helpful for beginners. For more PPC Hero education, check out the Hero Conf that takes place in Portland, Oregon from April 27 – 29th 2015. At the Hero Conf, you’ll be immersed in an exclusively PPC-focused education with in-depth sessions and actionable takeaways to benefit your business long after the conference has ended. If you need AdWords help quickly, try tweeting the official AdWords channel on Twitter for info and updates from the Google AdWords team. They’re online weekdays 9am-8pm GMT and EST. Whenever I have a tough question about AdWords, I use this free online resource. They usually get back to me within a few minutes! Any great paid search resources we missed? Give a shout out to your favorite learning materials in the comments.